Caroline Weir netted twice as Liverpool Ladies beat Hibernian 3-0 in a friendly encounter at the Select Security Stadium in Widnes on Sunday. Scott Rogers' charges put on an impressive display against the Scottish Cup winners as they prepare for the start of the 2017 FA Women's Spring Series campaign. After a goalless first 45 minutes, Weir broke the deadlock from close range against her old club. Weir then made it 2-0 with a sublime strike when she caught the Hibs goalkeeper off her line and found the net with a 45-yard effort. Natasha Harding added the final goal to complete the 3-0 victory. 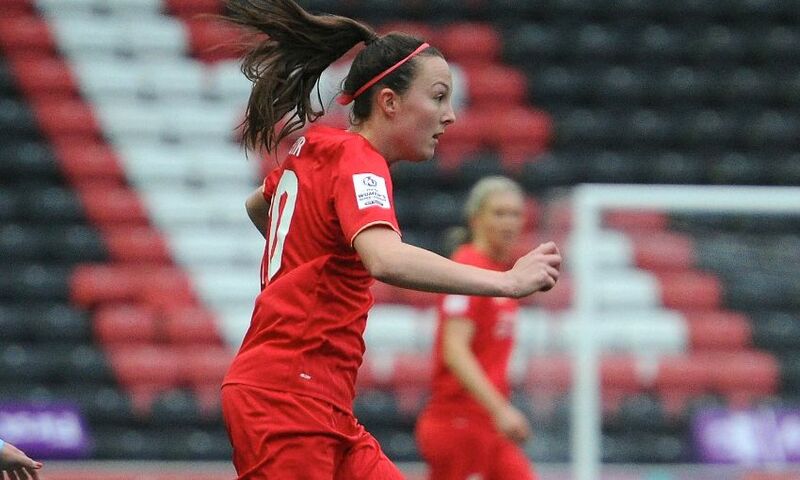 Liverpool Ladies start their Spring Series campaign on Sunday April 23 when they travel to Yeovil Town Ladies.